The Fireblade Iso S-Lite with Nanopulse Construction Technology. 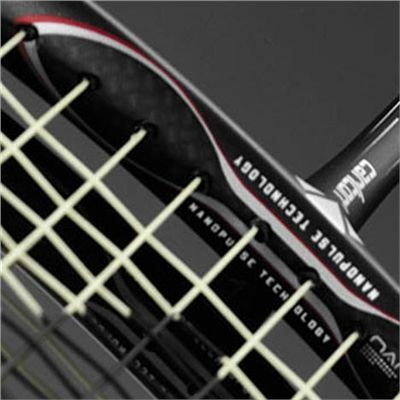 Carbon construction is a micro-molecular technology that delivers a revolutionary breakthrough in Carlton racket performance. Standard carbon constructions lack consistency at the micro-molecular level and as a result incorporate billions of nano-scale voids between the carbon fibres. Nanopulse carbon construction features a unique nano resin that binds all the carbon fibres together during the production process to create an ultra consistent and stable construction with maximum molecular uniformity. The result is a significantly increased pulse of reactive energy within the racket structure on shuttle impact compared to standard carbon construction. This pulse of energy delivers ultimate power and control for noticeable performance enhancement. 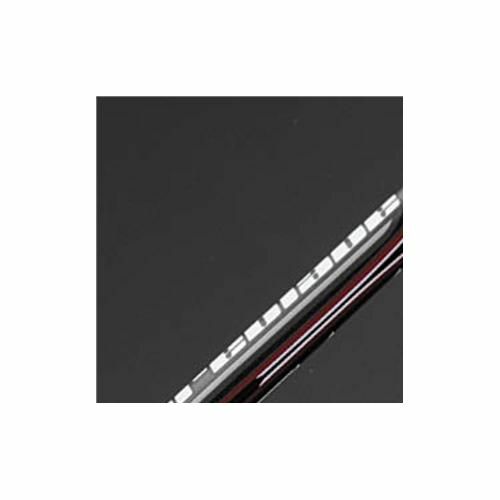 All of Carlton's new ultra premium Fireblade rackets incorporate Nanopulse construction. Carlton's newest Flex System is the result of extensive research to create unbeatable flex performance, coupled with optimal ferule shape for playability. 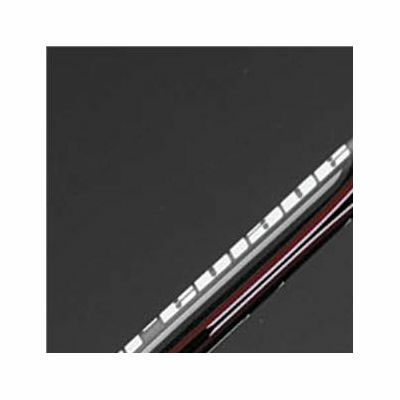 It features a unique dampening polymer that cushions the connection point between the racket shaft and handle. This powers the shaft flex point to maximise recoil ' strength on shuttle impact for ultimate power. 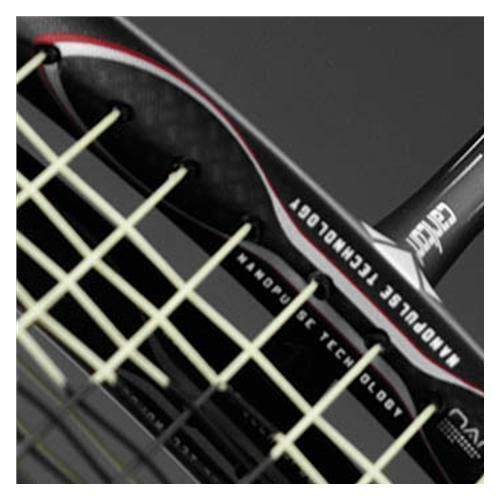 It also features a flattened front section and unique ergonomic ferule shape at the point of connection between racket shaft and handle to deliver unbeatable player feel, particularly for service and net play. The new ultra premium Fireblade rackets combine the sharpest achievable head profile with a flat-box throat area for torsional stability. for submitting product review about Carlton Fireblade Iso S-Lite - Badminton Racket.